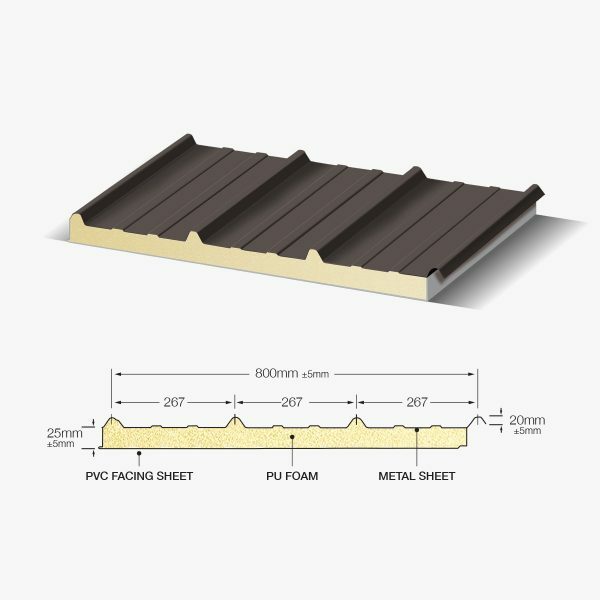 Keep your shed cool with insulated roof and wall cladding. 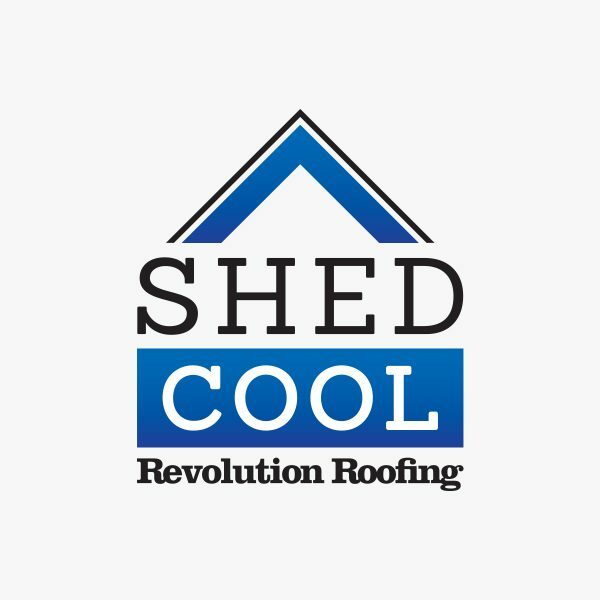 The newest innovation to the shed industry is Revolution Roofing’s own Shed Cool. 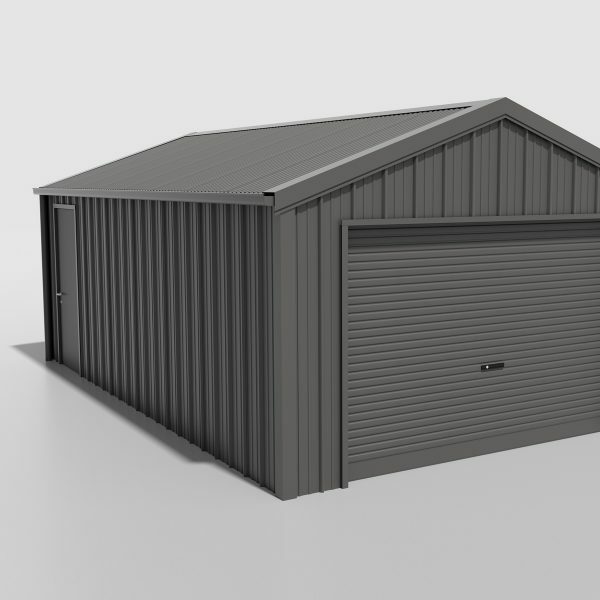 An All in one steel sheet with PU insulation and PVC underside lining, light weight and easy to install and with a R value of 1.2 – Shed Cool is the next solution to cladding your shed or warehouse project. © Copyright 2019. Revolution Roofing Pty Ltd. All rights reserved. type your name and email address below.